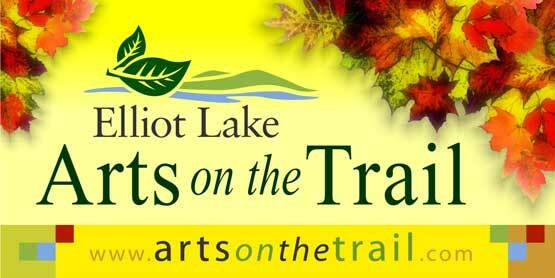 Held during the last weekend in September, Arts on the Trail is a self-guided art tour in and around the City of Elliot Lake. This annual event features over 20 artists who exhibit and sell their work at local venues. You will find photography, fibre products, woodworking, paintings, jewellry and much more. There are also special demonstrations, open art studios, live music and First Nations exhibits. This tour is held during the fall colour season, a beautiful time of year to visit Algoma.